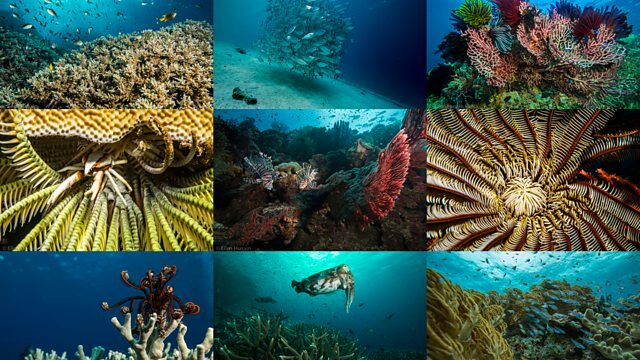 BBC Radio 4 - Costing the Earth, Defenders of the Reef, What has happened to the world's coral? In 2016 coral reefs the size of city blocks around the world turned white and died. 50% of the world's coral was lost. Here we explore the reasons why.